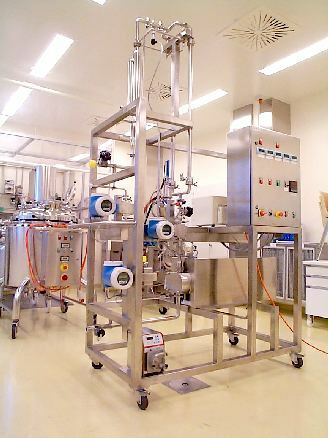 We develop the best membrane process for concentration and purification of your product. We build membrane units for laboratoryand pilot and small production units. 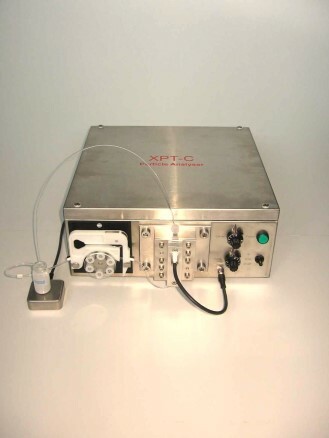 We sell innovative measurement instruments for particle system measurements: particle size, shape and count, stability of dispersions, flowabality of powders. Membrane process development: Reverse osmosis, nanofiltration, ultrafiltration, microfiltration.